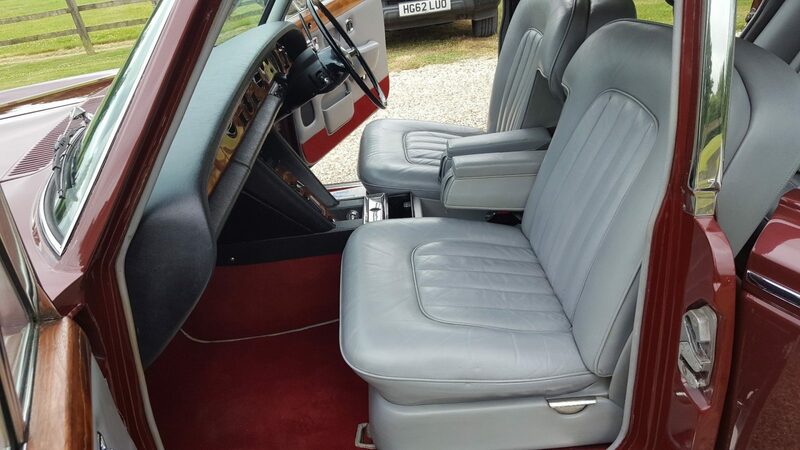 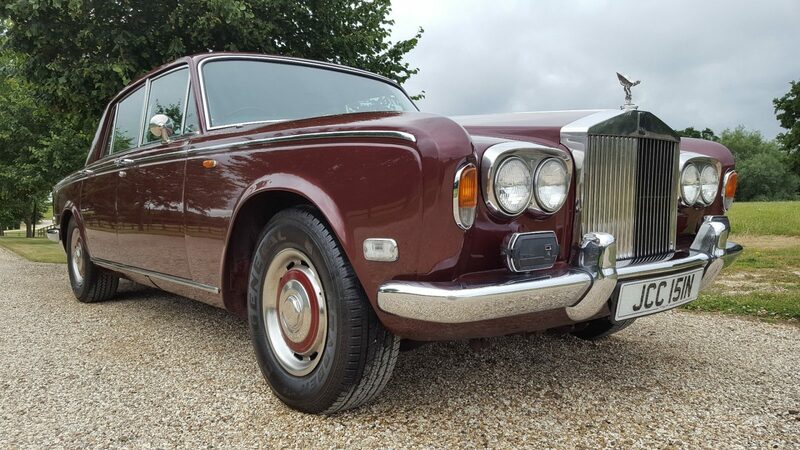 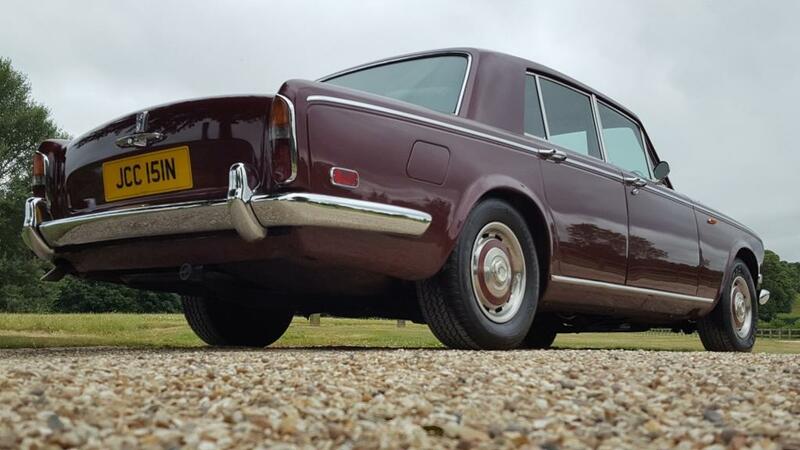 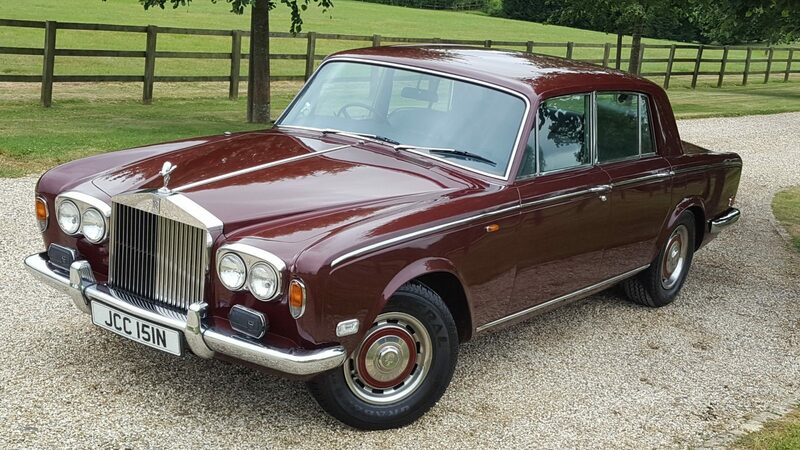 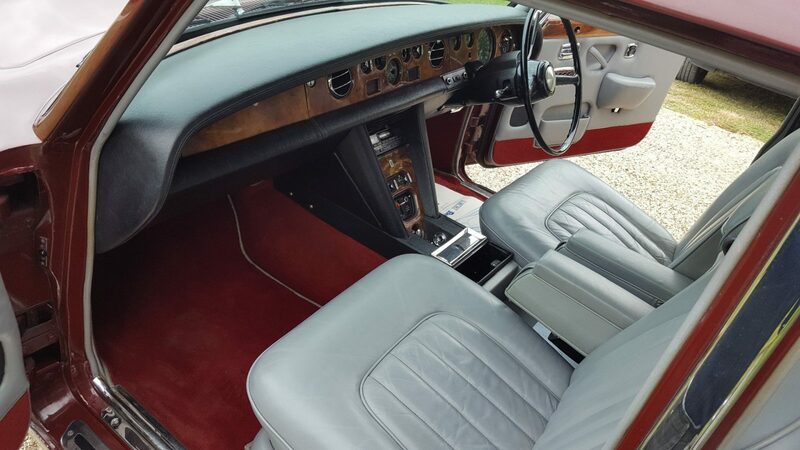 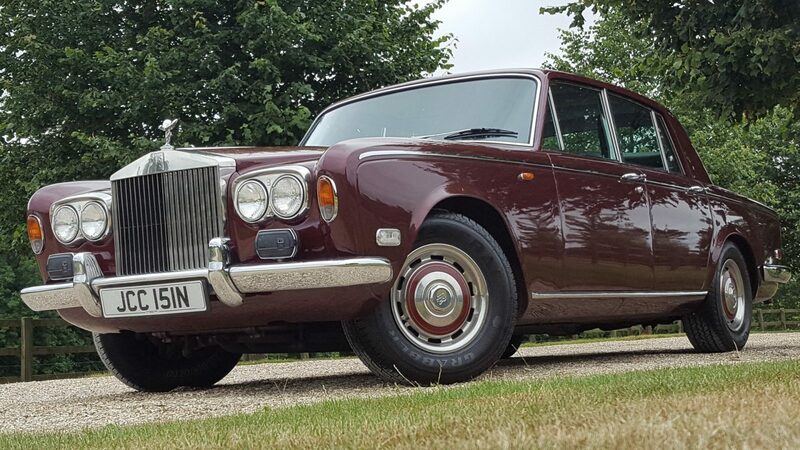 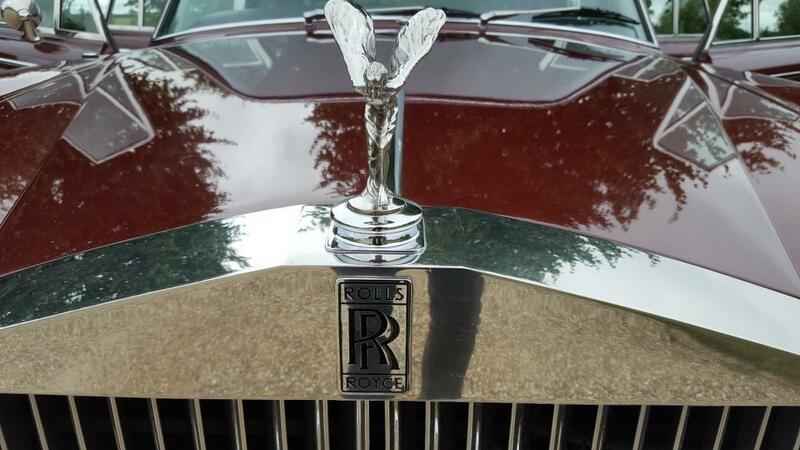 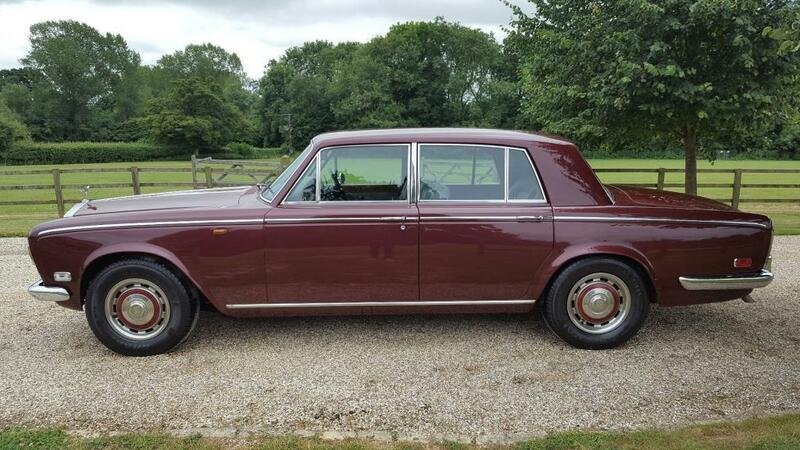 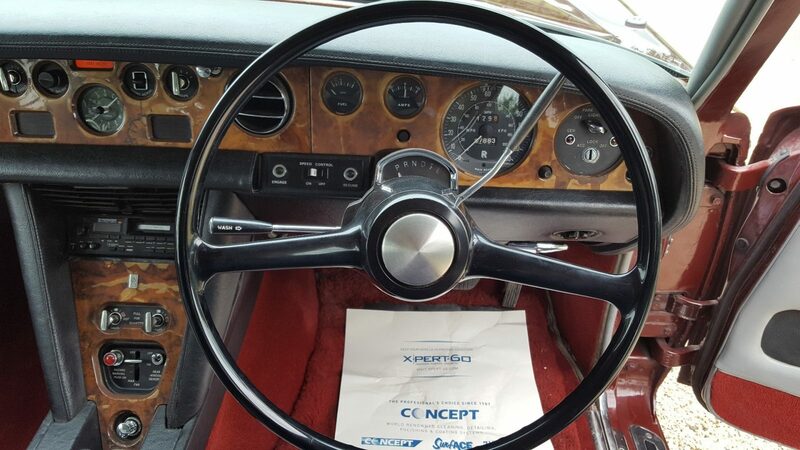 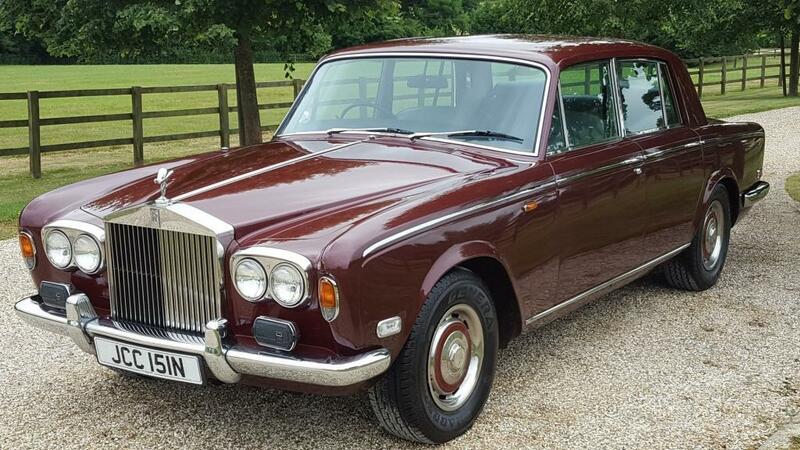 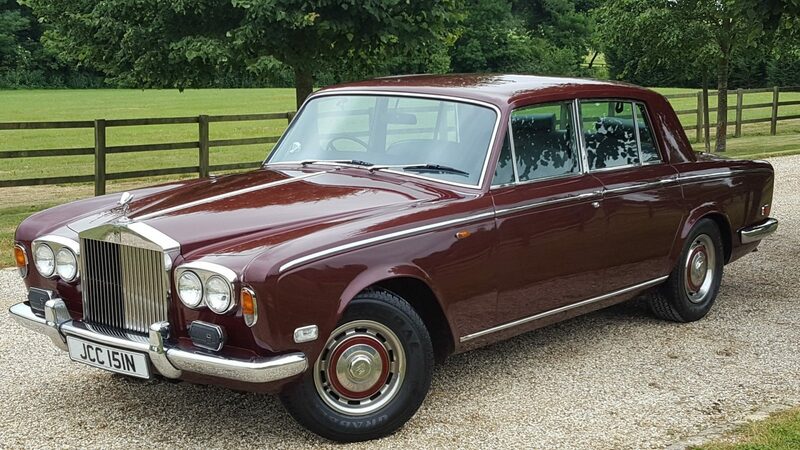 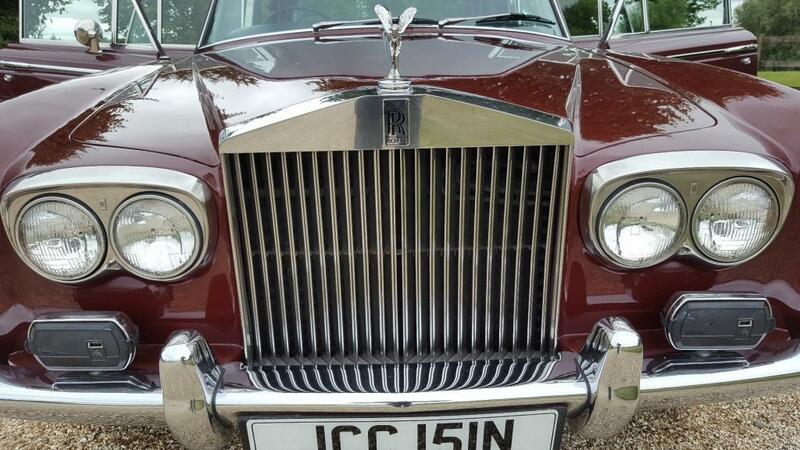 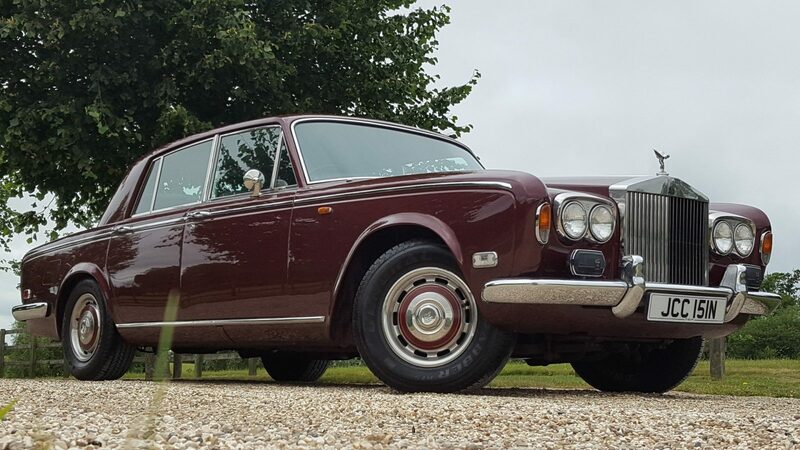 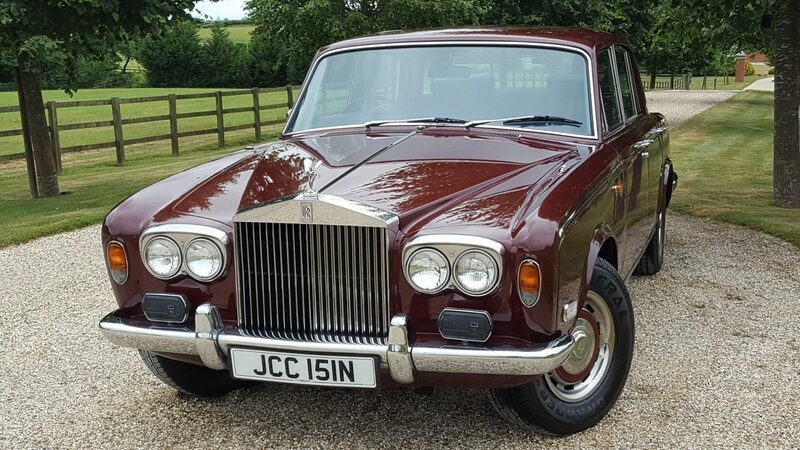 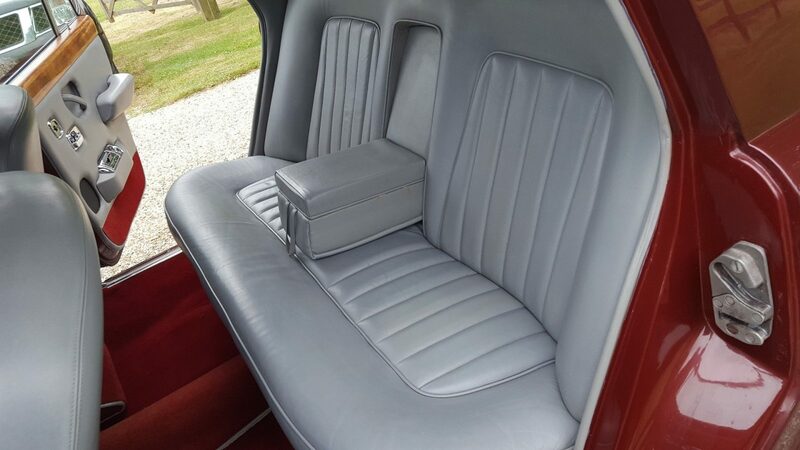 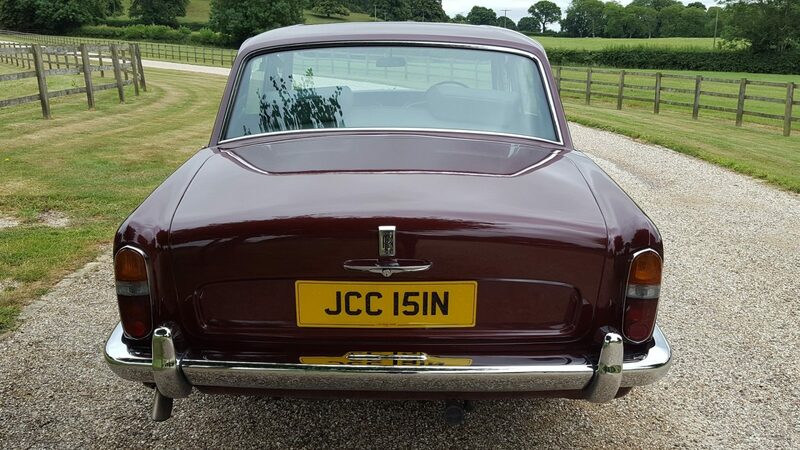 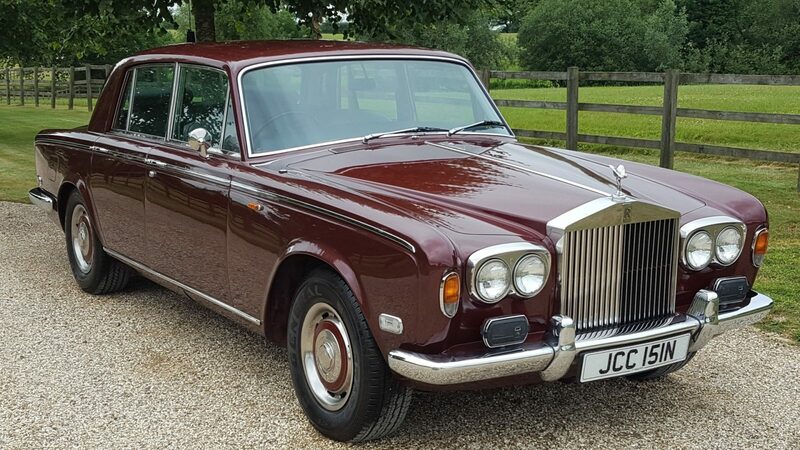 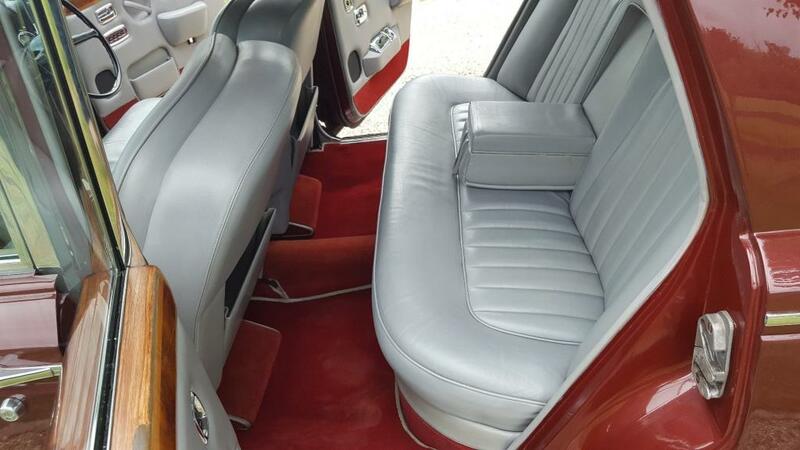 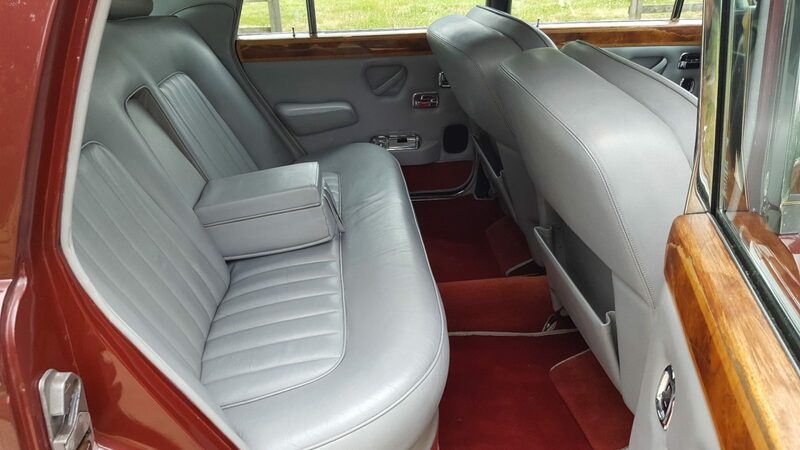 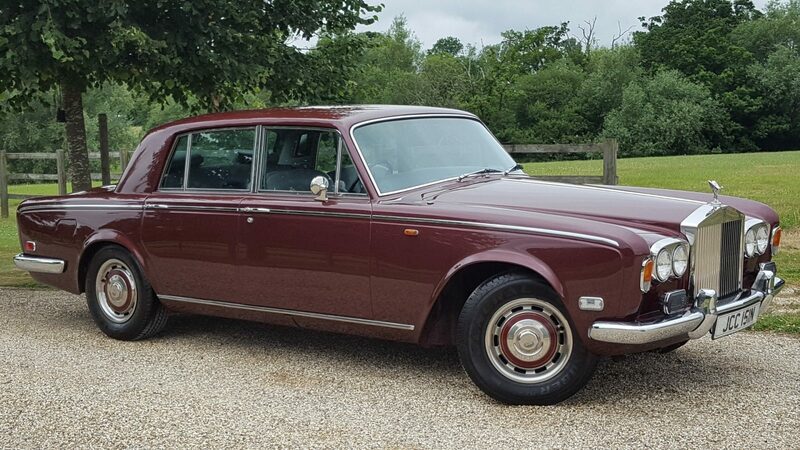 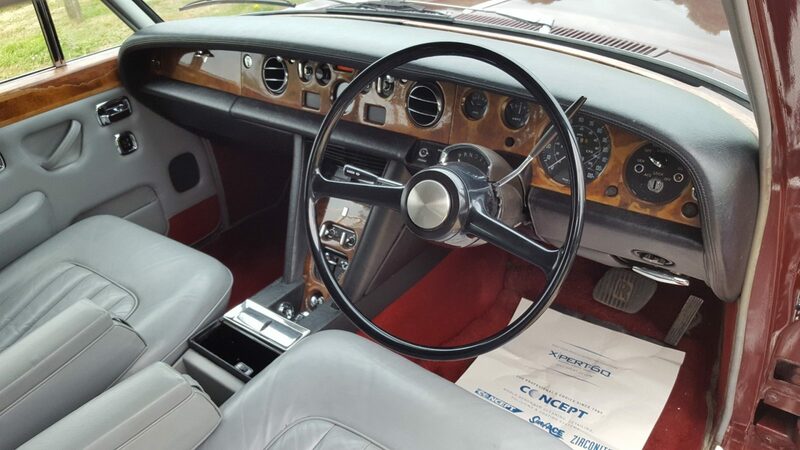 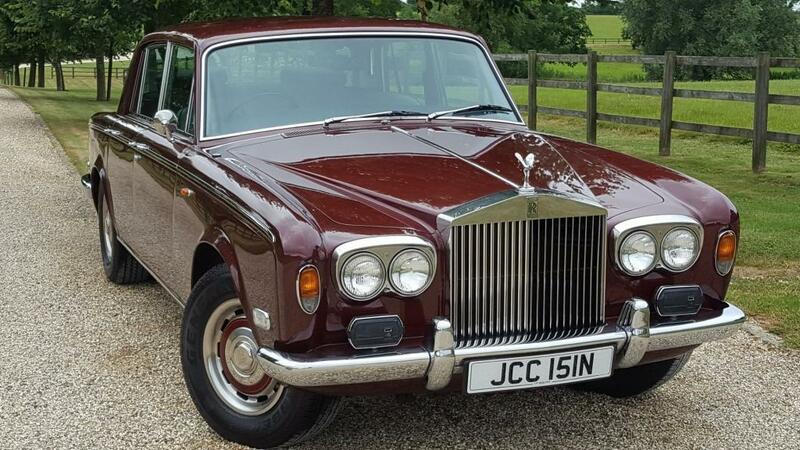 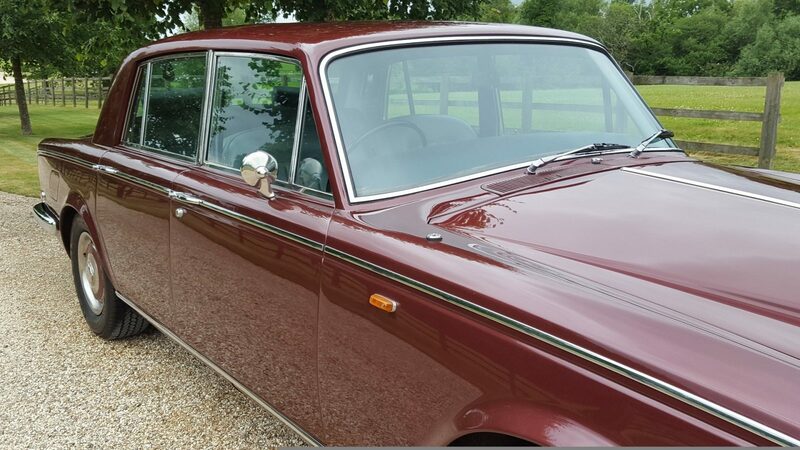 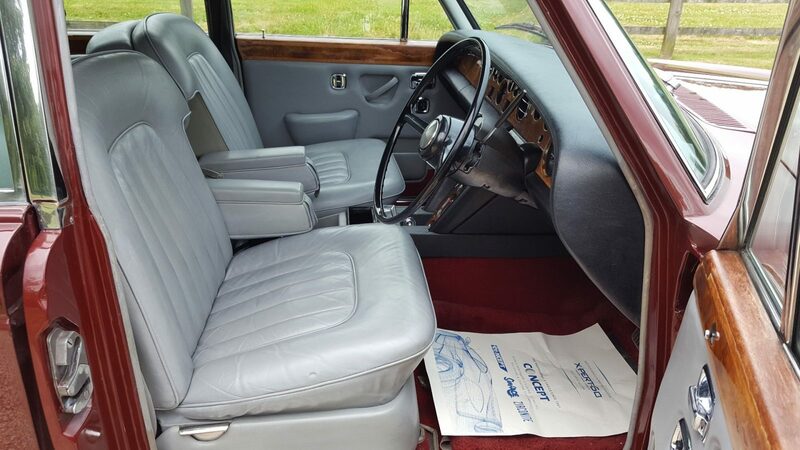 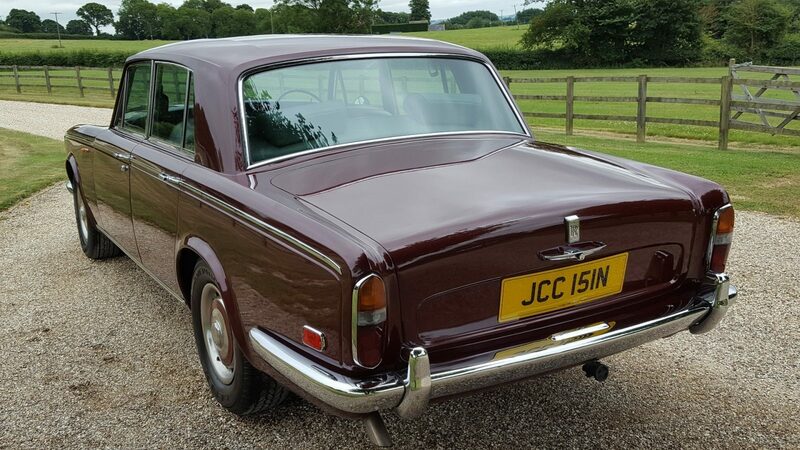 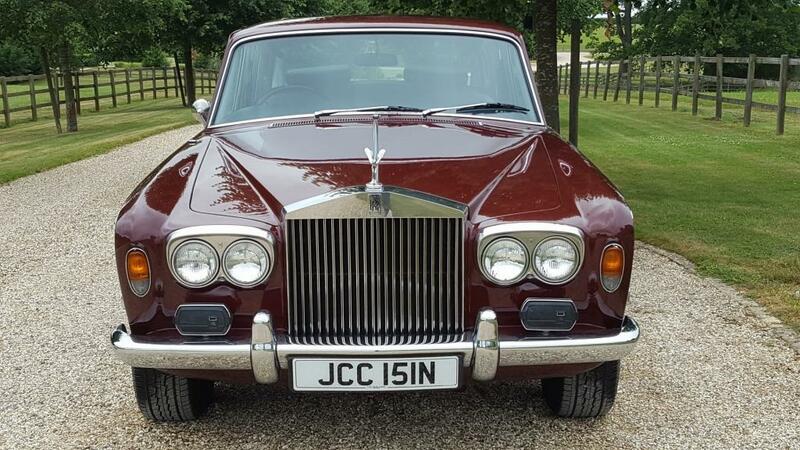 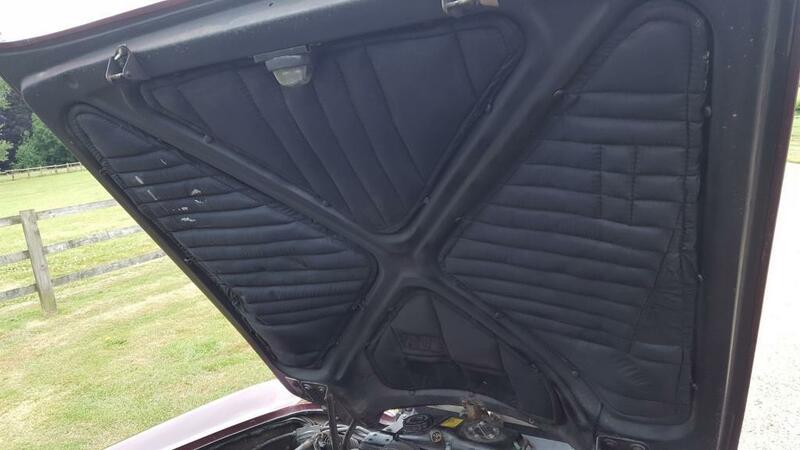 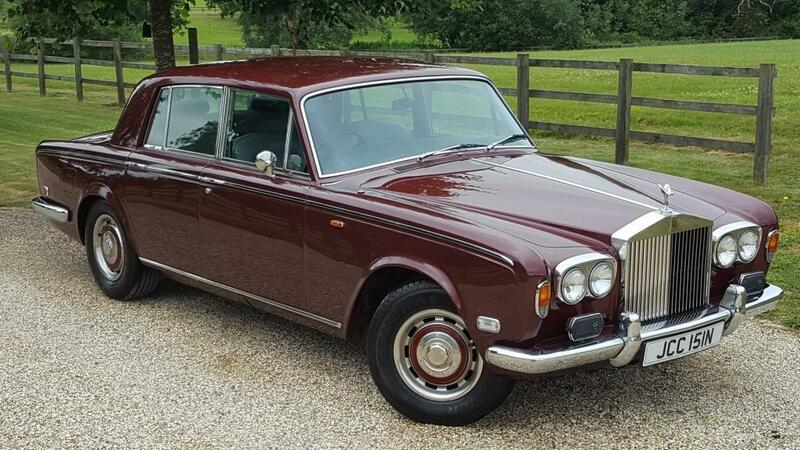 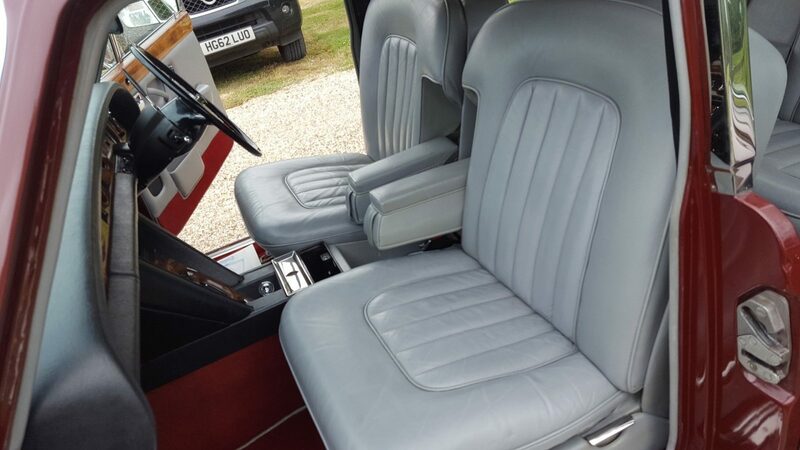 Used Rolls Royce Silver Shadow 1, lovely metallic red with grey hide this has clearly been restored as in lovely condition and believed genuine 68000 miles. 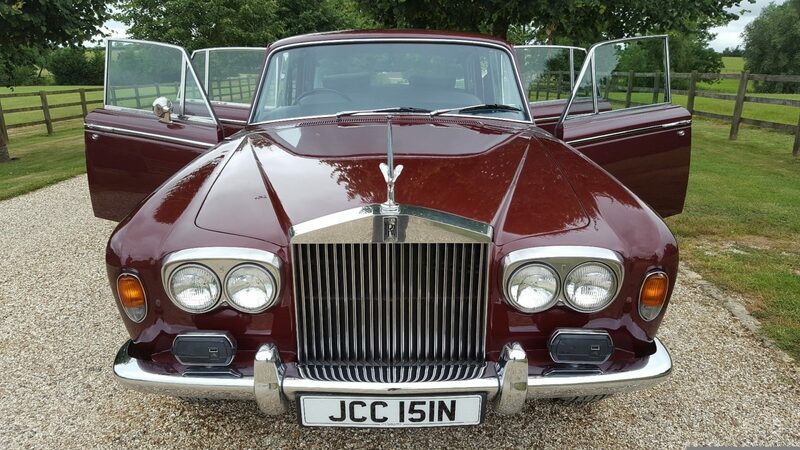 It really drives well and has a good history and a believed genuine 68000 miles. 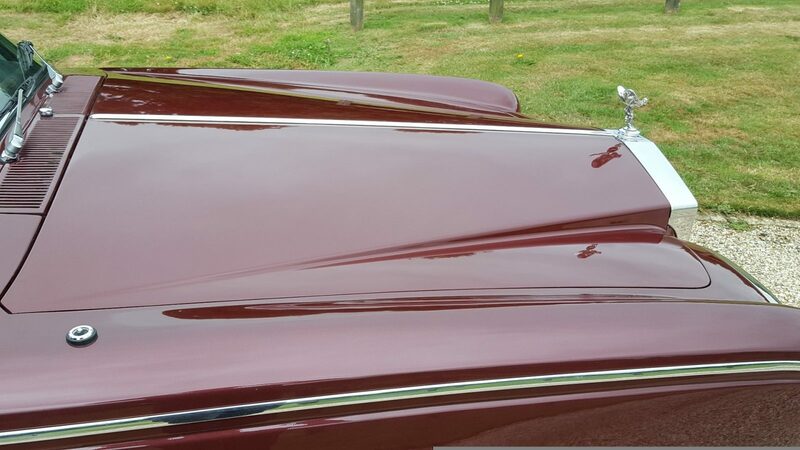 Classic style and super cool looks. 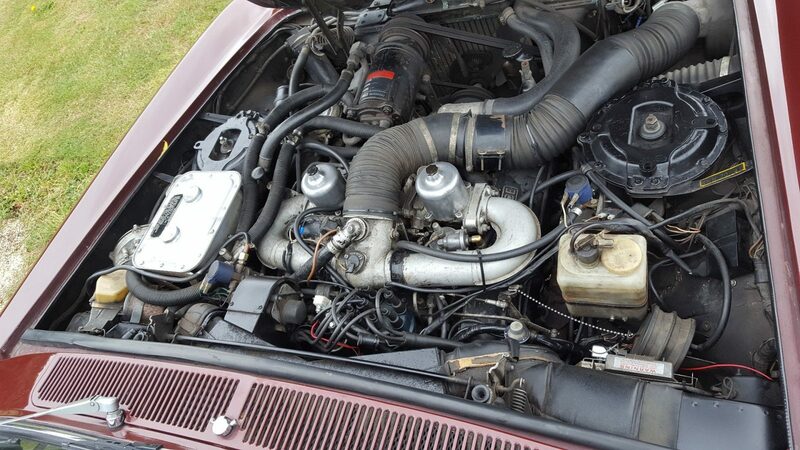 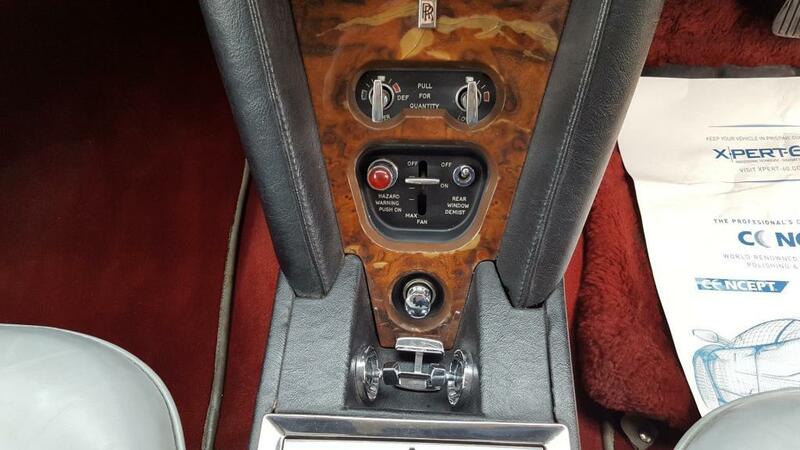 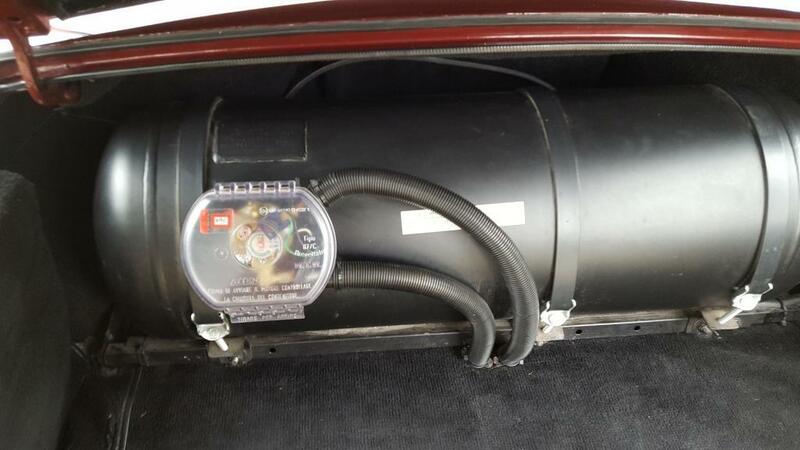 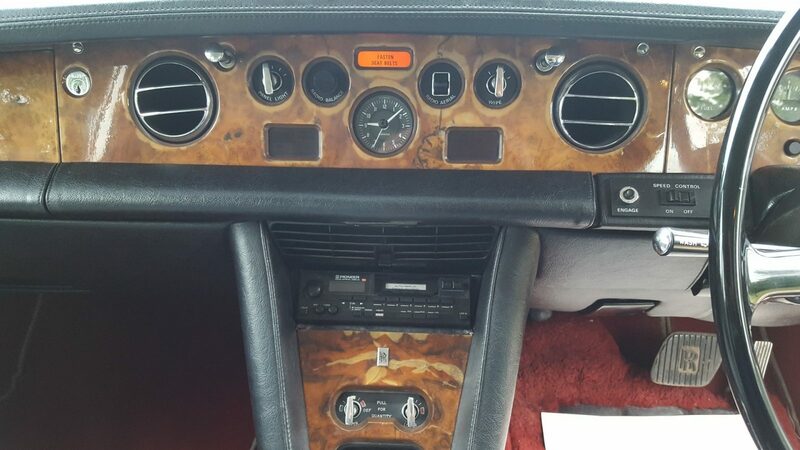 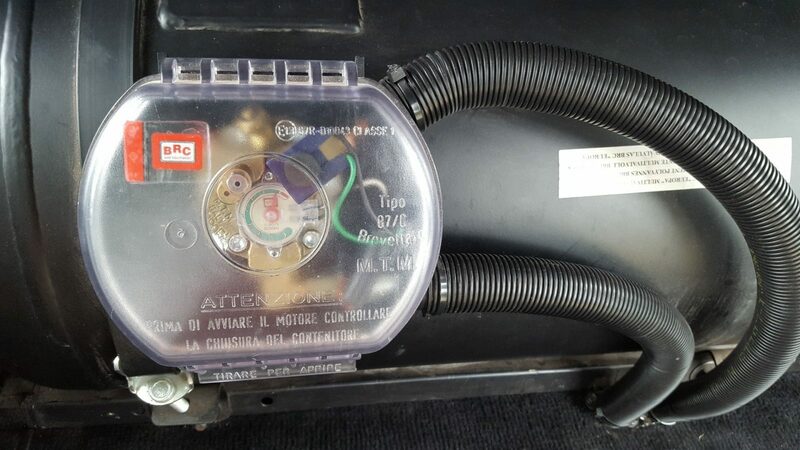 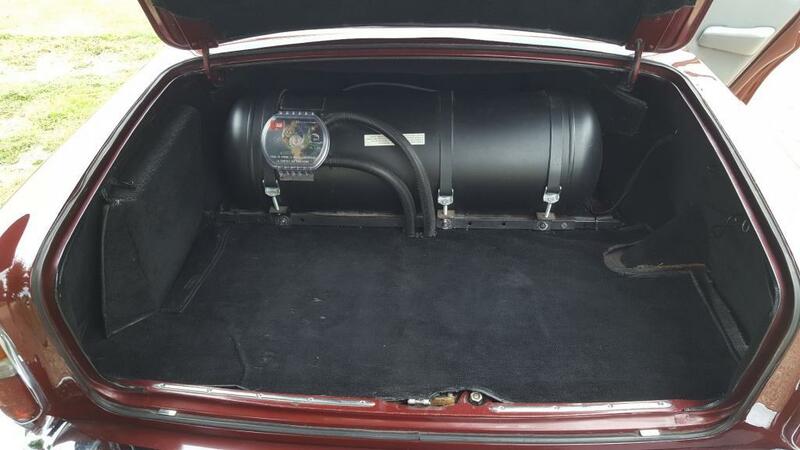 This drives very well sits well no warning lights pulls well and has clearly been maintained to the highest degree. 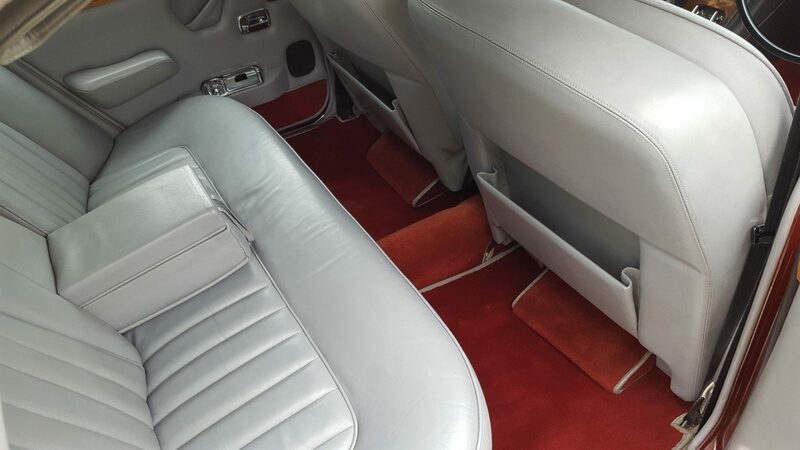 We believe the vehicle has been off the road a number of years and during that time had a renovation. 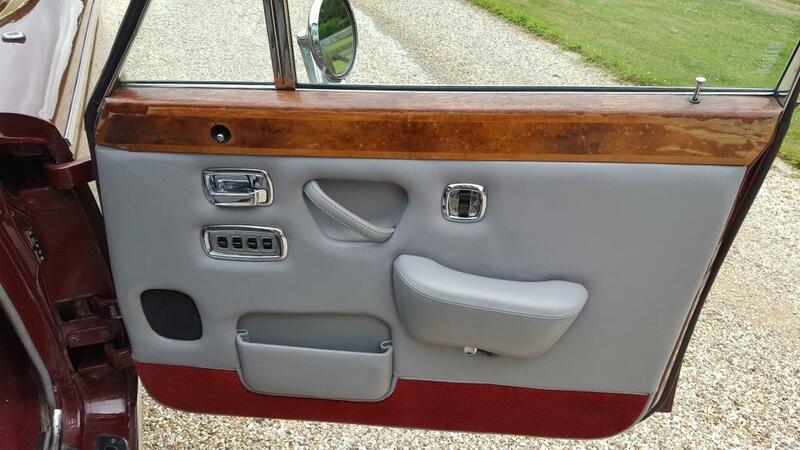 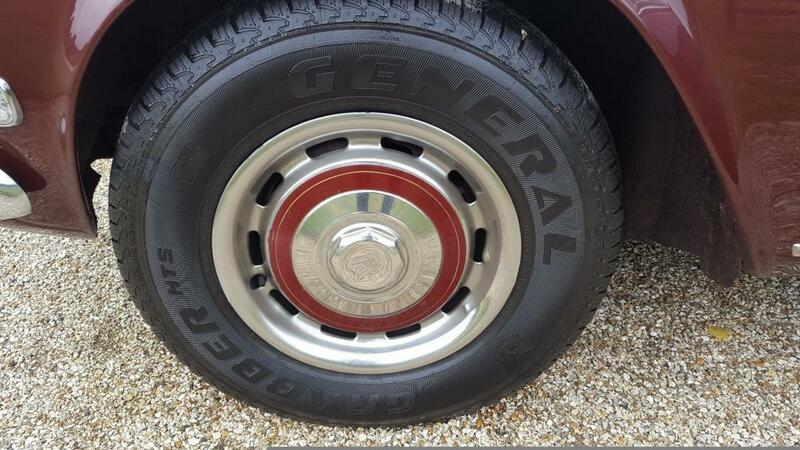 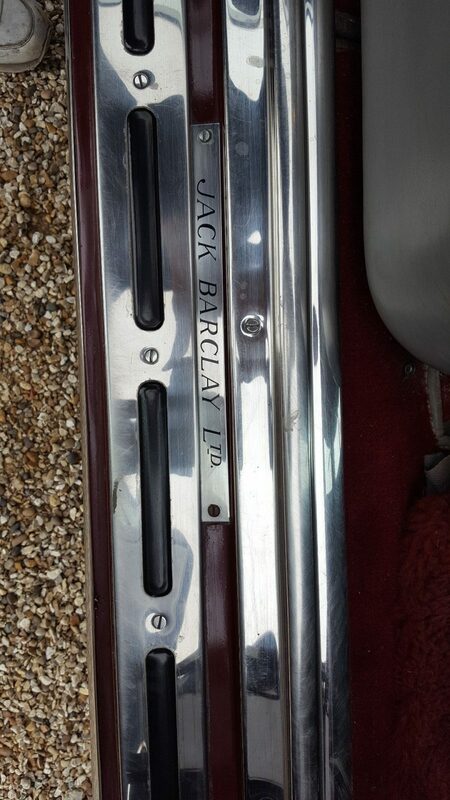 The chrome is all superb the wood is good however we are restoring pre-sale. 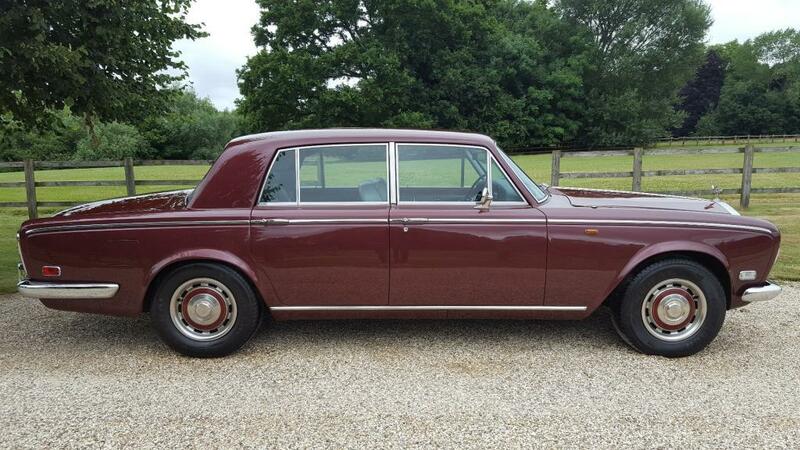 A magnificent example in our opinion and real value in the market place.